Is there one friend you can depend on to be with you your whole life long—and beyond? Yes! Jesus Christ will be with you in your best and your hardest moments. 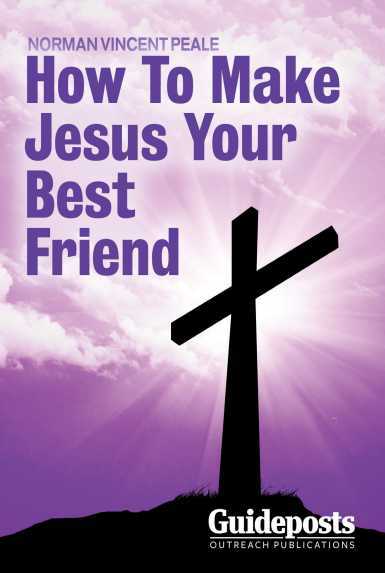 But how can you make Jesus your best friend? In this short eBook, He will tell you in His own words, and you’ll get to know the Jesus who still lives today. You’ll also learn simple, practical ways to welcome Him into your life every day.